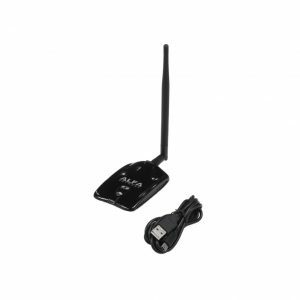 Alfa AWUS036NH is a 802.11n USB wifi adapter with a maximum output power 2000mW. This is a single band (2.4 GHz) 802.11n adapter with maximum transfer speeds of 150 megabits per second (mbps). 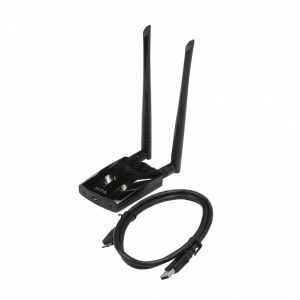 It comes in retail box with the AWUS036NH wireless adapter, USB cable, driver CD, and 5 dBi gain antenna. **Mac use requires OS 10.3 through 10.9. Mac drivers and instructions are NOT included in the retail box and must be downloaded separately here. This item is not 10.11 El Capitan compatible.